I loved it. I t was so cool the way it was wrote like it was from Opals point of view. I LOVED it but it was also very sad. This book really brought out the best of Jacqueline Wilson. It shocked me with the sadness. 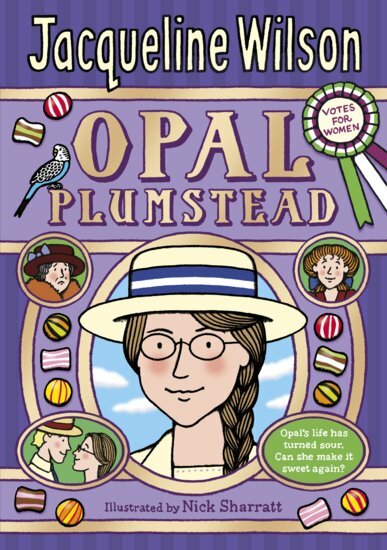 Made me laugh, cry and I found that it was really fact-based and this was the first book I read on The Suffragettes!